Bilawara’s book offers information to help you get a better understanding of Australian Aboriginal people’s deep connection to Mother Earth and their beliefs about health and wellbeing. 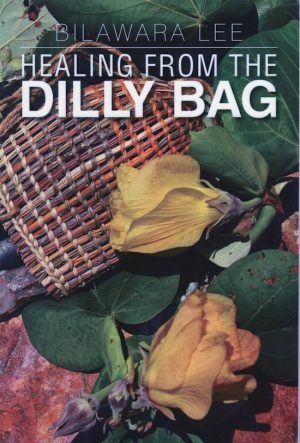 She will share with you her wisdoms to help you achieve an increased empathy for the Aboriginal peoples psyche and how they traditionally overcome the effects of illness and injury. The book carries Bilawara’s message from her knowledge and teachings as a spiritual healer. She will share with you information on how she uses her knowledge and skills from ancient traditional teaching in a contemporary world. Holistic spiritual health treats your body, soul and spirit. This is different from western medicine, which focuses on parts of the body and mind but ignores the spirit, expecting patients to seek spiritual healing from their religious and cultural organisations. Spiritual healing aims to restore balance for each person in the body, soul and spirit.